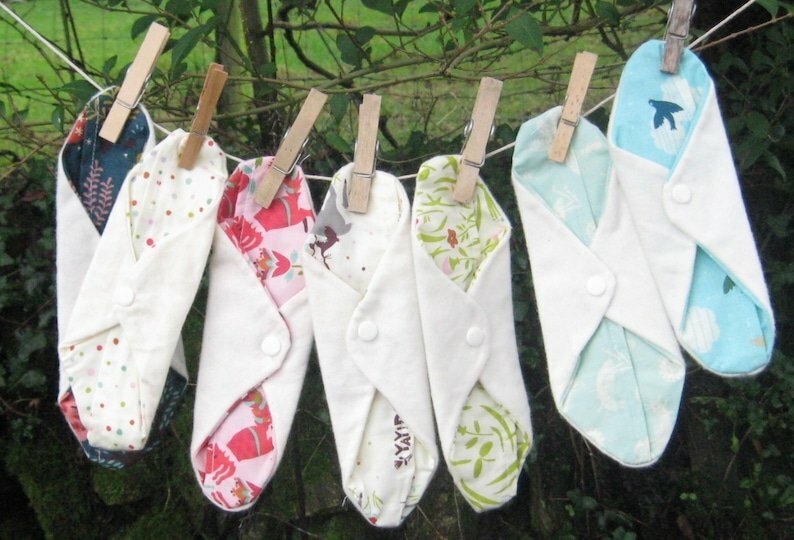 I talk to Rachael Crow of Moontimes on how to use and care for cloth pads. 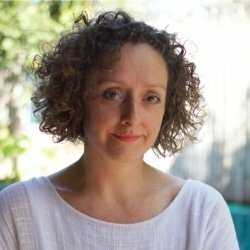 We also discuss the positive effects of using natural pads has on our connection with our cycle and self care. Moontimes organic starter set with soaking bucket!